Whenever I think of Joan Manuel Serrat, the famous singer-songwriter from Catalonia, Spain, I’m always struck by the beauty of many of his songs. Still, for me there’s one thing that not only rivals, but sometimes even outshines such beauty: the magnanimity of how he talks about his most treasured ideals. Although his political views have displeased many people over the years — both in and outside Catalonia –, he’s always been adamant about his right to defend them. And yet, he’s always done so in the most diplomatic ways one can imagine. 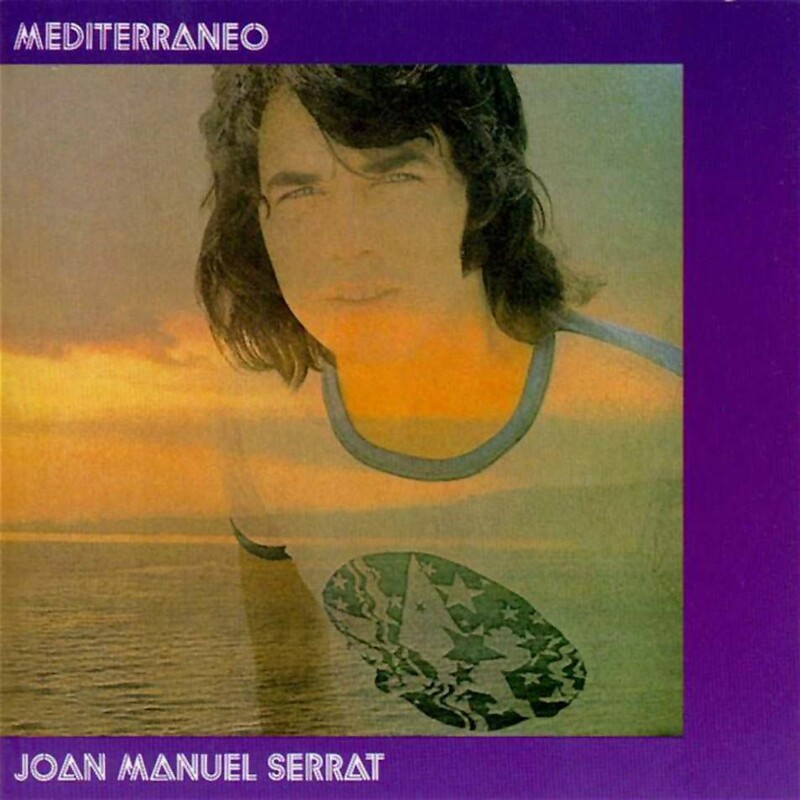 Having strong opinions and knowing how to express them tactfully, but clearly, is a very difficult balance to achieve, and Serrat seems to be one of those rare people who know how to do that. Which, for me, says a lot about the possibility of him being a type Nine in the Enneagram. Nines are often characterized as being the most conciliatory and easy-going of all types. Hence, most Enneagram authors like to refer to them as “the Peacemaker”, or “the Mediator”. At the same time, though, people from this type usually present a marked tendency to simply go along with other people’s agendas, without much deliberation about whether they actually agree with those or not. That is why their characteristic passion is sloth (or laziness). This doesn’t mean that they are not hard-workers. What it mean is that many Nines, however involved they appear to be with external activities, never seem to take the time to find out what they really want, and what they stand for. In fact, for Don Richard Riso & Russ Hudson, this type’s characteristic passion would be better described as disengagement. It’s quite common for these people to be physically present in a certain environment, and yet, their minds and hearts may be somewhere else entirely. At this point, if you know something about Serrat’s trajectory you might be asking why I think he is a type Nine in the Enneagram. After all, hasn’t he always been very clear about his positions, and hasn’t he always been outspoken about them (and more than willing to pay the price for that, as we’ll see)? Well, besides the fact that I actually consider his level of consciousness to be way above average among popular musicians, I think that some of the reasons he challenges common presuppositions about how a type Nine usually behaves have to do with his main instinct. The way I see it, Serrat seems to have been mostly a Social subtype. He’s always had a very strong awareness of what was socially expected of him (even when he defied those expectations), and he’s always felt a very strong need for taking part in different groups and being politically engaged. These social inclinations tend to go against the passion of sloth, and that’s why Social Nines are considered one of the countertypes of the Enneagram: instead of following their type’s tendency to be on the background and let others run the show, they appear to be very active and engaged individuals. From there, we can start to observe some interesting things from Serrat’s life, even in situations in which his positions have been the subject of controversy. One example of that was in his notorious refusal to sing at the Eurovision festival in 1968 if he couldn’t do so in Catalan. As it’s well known, Catalonia is one of the regions in Spain in which separatist movements have been the strongest. And during General Franco’s tenure as the ruler of the country (from 1936 to 1975) anything that could be a reminder of that was seen as a clear defiance to the regime. By singing in Catalan, Serrat was simply being coherent with himself, because in his beginnings he always sang in that language. Still, because of that decision he would be banned from appearing on TVE (Spain’s state-owned TV channel) for six years. Interestingly, only a year after that incident, guess what happened? He started to sing in Spanish too — and was extremely successful with that right away, thanks to his album dedicated to the Sevillian poet Antonio Machado. Now the backlash would come from many Catalans who had once idolized him, and his response to those people was simple: he reminded them that his mother was from Aragon — a region of the country where most people speak Spanish –; thus, he always spoke both languages at home. With all those hostilities, he’s never seemed to have held any grudges. Maybe because (as many Nines) he’s never thought too highly of himself. In fact, the moments when he’s spoken harshly of others always had to do with something else entirely: a perceived lack of regard for the common good. An example of this can be seen in an interview he gave in the late seventies to Joaquín Soler Serrano’s TV show A fondo. 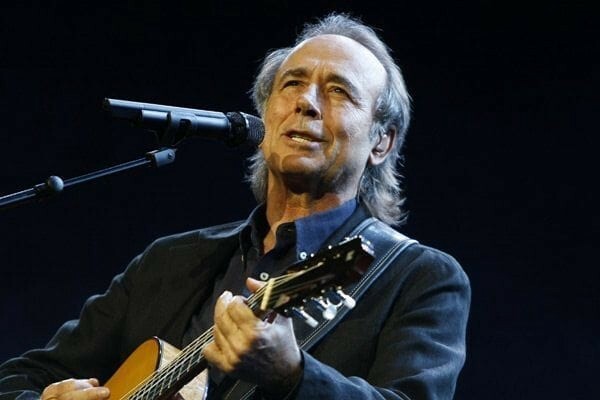 At one point, Serrat made it very clear how disappointed he was with some people from the nova cançò, a movement of Catalan musicians that emerged during the sixties. That movement — of which Serrat himself was a part of, although when it joined it was already dwindling — was characterized by a defense of the cultural identity of Catalonia, and a big part of that was, as one would expect, to sing in Catalan instead of Spanish. For different reasons, though, it wouldn’t take long for most of those people to go their own different ways. From an Enneagram perspective, that same interview is great also in the sense that it allows us to see Serrat displaying a common tendency of many people of his type: a kind of humility when talking about one’s own strengths and accomplishments that can often slide into self-effacement. When Joaquín Serrano asked him about his work, Serrat described his poetry as simple, and his voice as “limited”. In fact, he didn’t (and probably still doesn’t) even think of himself as either a poet or a musician, simply “a maker of songs”. On a different note, the very next thing he says on that interview is equally important for our discussion here: “There are days when I can’t write, but I don’t torture myself about it”. This capacity of not being so hard on themselves may be a good way to distinguish a hard-working Nine from most others in the Enneagram. However, as with everything else in life, not being so hard on oneself can be potentially dangerous too, as it may lead to a certain resignation towards things that might have been preventable. Which, in turn, may lead one to not giving that much weight even to some very serious matters. Serrat has been through tough health issues recently, and probably all of them had a lot to do with his many years as smoker. But, some years ago, after going through a surgery to remove a cancer for the third time, this is what he had to say: “Things are the way they are and happen to whom they happen”. Of course, this could very well have been his way of soothing both himself and the people that love him. But there can be a fine line between acceptance and resignation, and many Nines seem to cross it more frequently than others. Last year, he decided to go on tour to anticipate the celebrations of the 50th anniversary of his classic album Mediterráneo, even though that mark will be reached only in 2021. His reasons for doing that were twofold: he didn’t feel the need to wait, and he didn’t know for how long more he’d be able to continue touring. As anyone who admires him, I have mixed feelings about such statement. On one hand, I find it heartbreaking to think that he doesn’t have many years ahead of him as a touring musician. On the other hand, I’m happy to see that such realization is allowing him to be much more aware of his own true wishes. By now, he’s certainly paid his dues in regards to that!